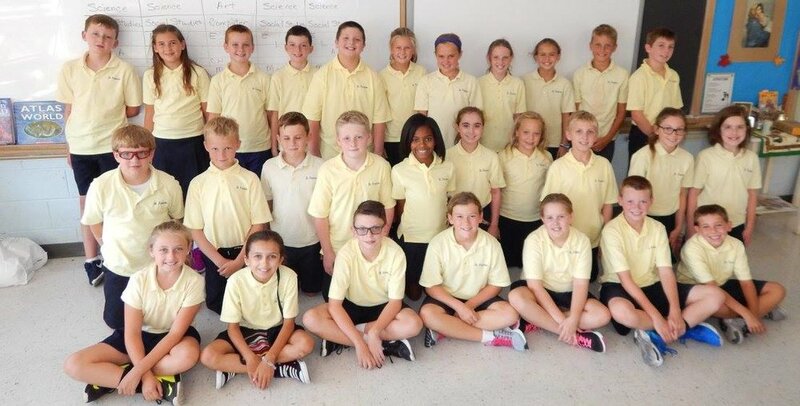 Saint Francis Of Assisi School Is Committed To Preparing And Nurturing Our Students To Be Full And Practicing Members Of The Catholic Church. Through Evangelization We Call Everyone To Live Fully The Message Of Jesus Christ. 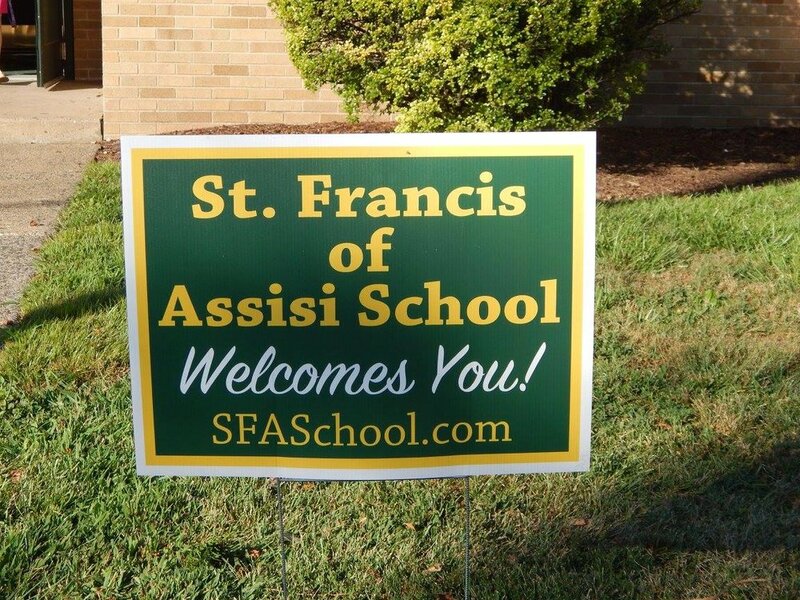 Our Academic Excellence Rigorously Challenges All Students To Be Contributing Members Of The Saint Francis Of Assisi Family As Well As Our Global Community. The Purcells were planning for public school. But that was before their daughter discovered her Catholic community at SFA! Learn how all four children became AOPS students.